Or here if you’re in the UK. I had the pleasure of beta-reading this. 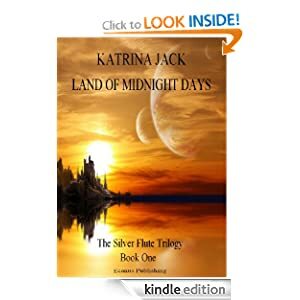 YA fans will certainly enjoy Katrina’s storytelling ability, attention to settings, and characters. I particularly enjoyed reading about the the Street Gangers–who are a truly menacing force in the book, and Ezra, who becomes something of a… well… you’ll see. Epic in scope and the first book of a trilogy. I’m hoping that this is the first of many more from Katrina Jack.